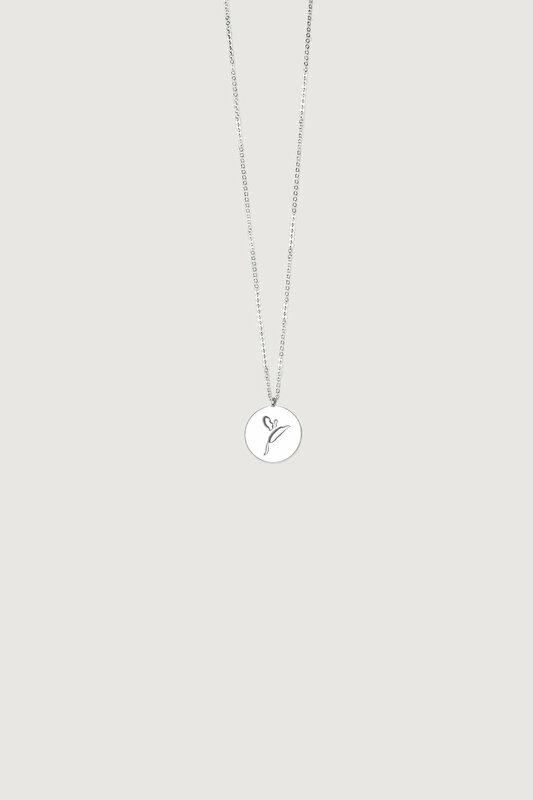 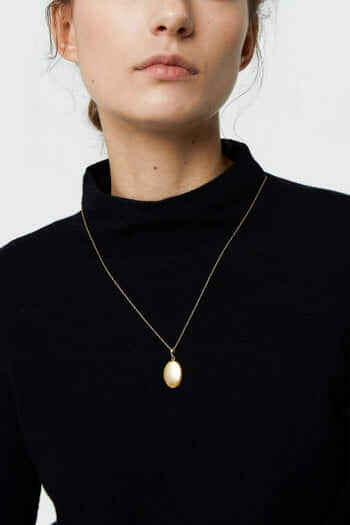 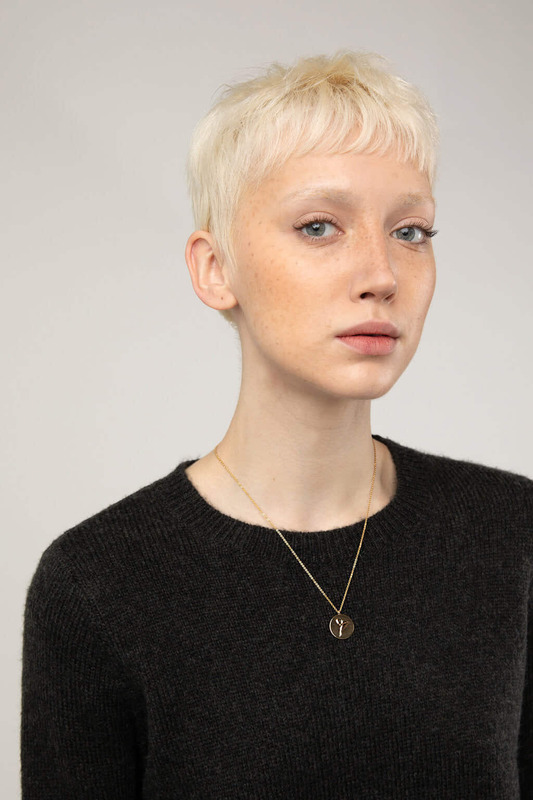 Minimally designed, this necklace features a delicate chain with a circle pendant with an embossed calla lily flower design for a feminine touch. 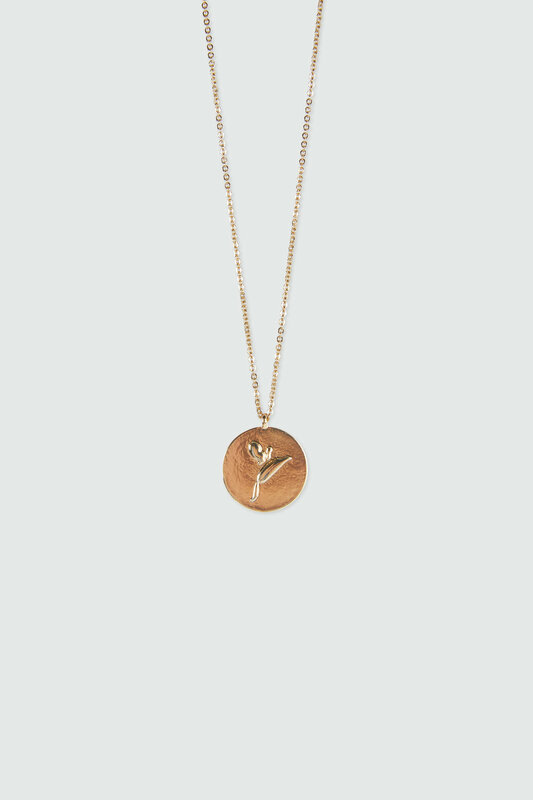 Pair yours with drop earrings for an easy everyday look. 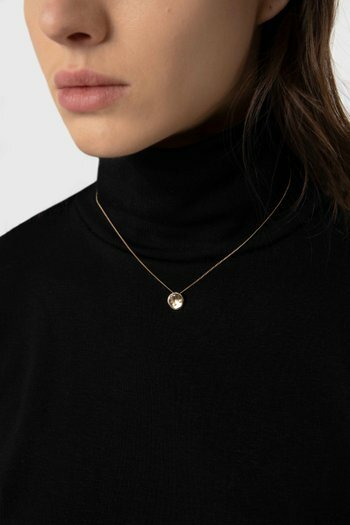 Materials: 55% Zinc Alloy, 43% Brass, 2% Iron. 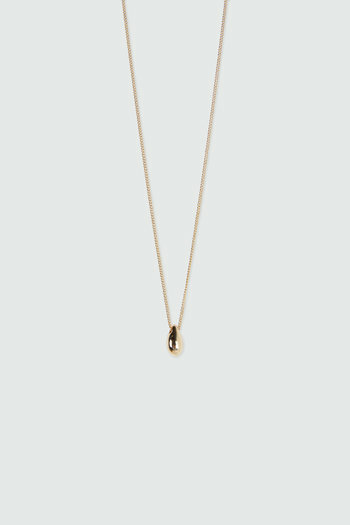 12k gold or silver plated.